We are halfway through the spring semester, and time is flying! 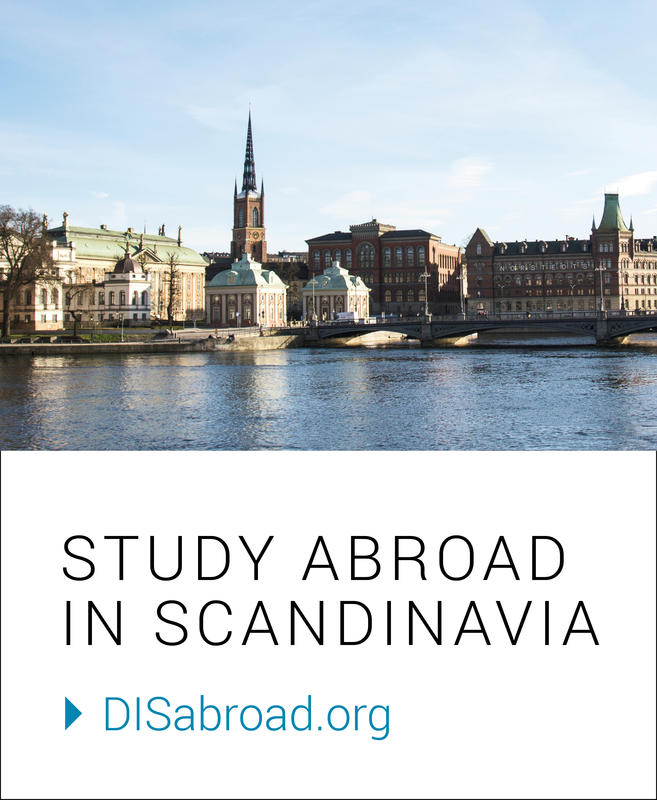 What are students in Copenhagen and Stockholm currently experiencing? Take a look at a few favorite reads from the Student Bloggers — we think you may enjoy these, too. 2. 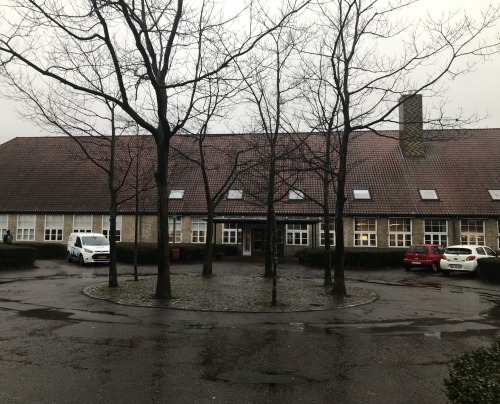 Jane’s Danish Language and Culture elective course visited Virum Gymnasium, a Danish high school, for a field study. Hear about the cultural stereotypes that Jane and the high school students broke down while there: Read Jane’s post, Back to School. Find DIS Stockholm Bloggers here and DIS Copenhagen Bloggers here!